The countdown to Christmas has begun and to help kickstart the celebrations we’re giving away this festive Christmas Pictogram Collection courtesy of our friends over at Freepik. This beautifully designed free Christmas Pictogram Collection contains 50 fully editable icons (in both AI and EPS formats) and also come in three styles: Colored, Lined & Colored Lined. If you’re looking to create something unique this Christmas, then these free icons are for you! Of course, you’re free to use this icon set in both your commercial and personal projects. 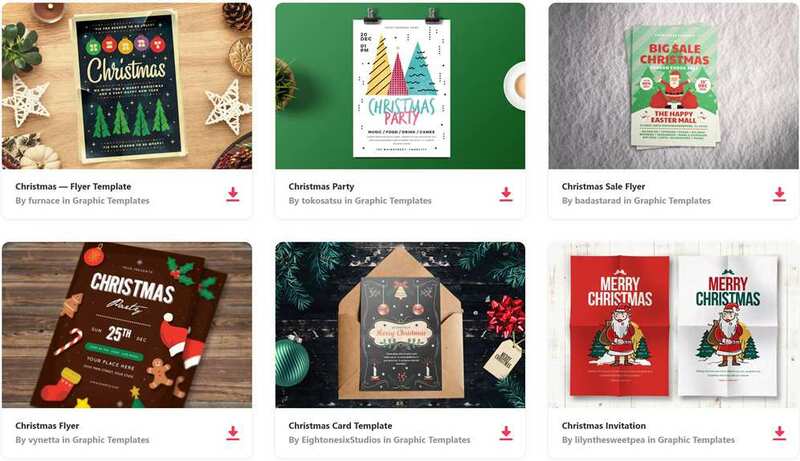 You might also like this free Christmas Icon Bundle from last year, this fantastic Christmas & New Year Vector Banner Kit (AI & EPS), or our huge collection of free Christmas Templates & Resources for Designers.